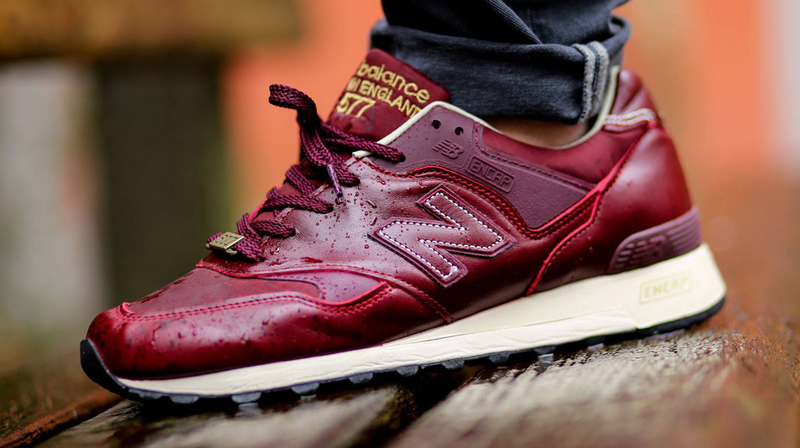 The past couple of New Balance 577 releases have been distinctly British affairs. There was the Cricket-inspired set, and then there was the white entry from the "Flying the Flag" collection. 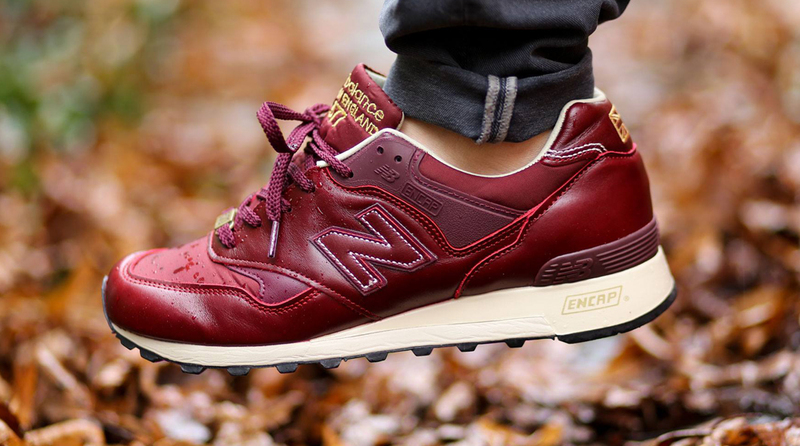 Showing up without any of those connections is this new pair, which dons a deep red leather that makes it more weather-ready than standard suede pairs. 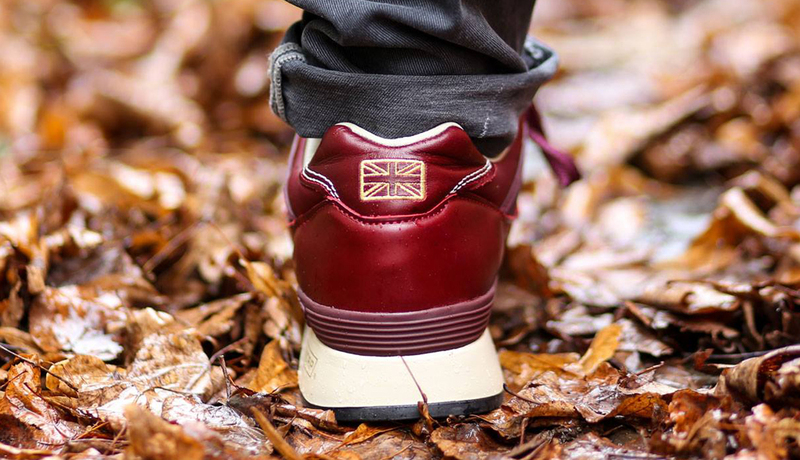 While it lacks a bigger British theme, the shoe still pledges its allegiance in the form of the Union Jack logo on back. 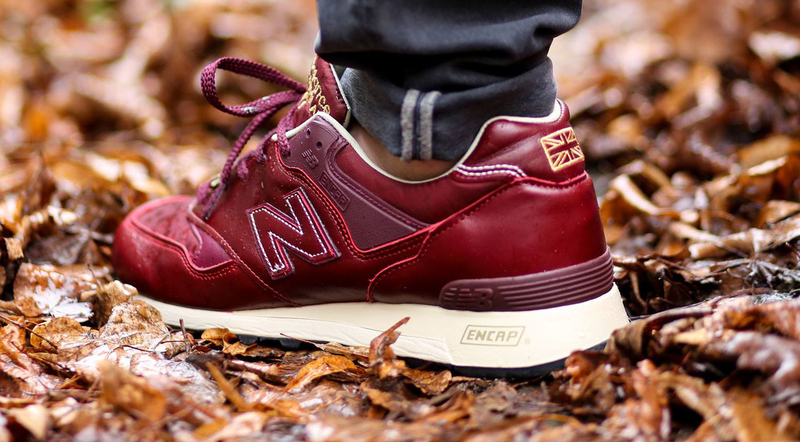 This New Balance 577 style is already available from Titolo.